Imagine you are the President of Fruit Factory LLC, and you have just entered into a contract to provide fresh produce to FoodMart Inc. The contract stipulates that the first delivery of the produced must be received by FoodMart no later than October 31st, but due to various factors you become aware that you won’t be able to make the first delivery until November 15th. How do you go about adjusting the delivery date without breaching the contract? A modification clause. If at some point during a contract, one of the parties involved wishes to alter any element, then an amendment using the contract’s modification clause is the perfect solution. 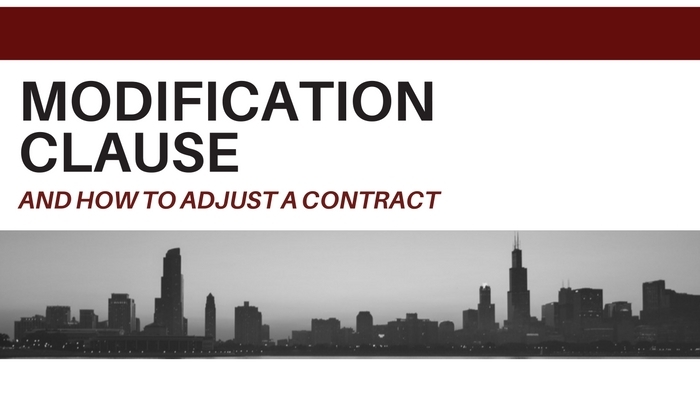 A modification clause can adjust the duration and scope of the contract, add additional items to the contract and change the payment terms of a contract. 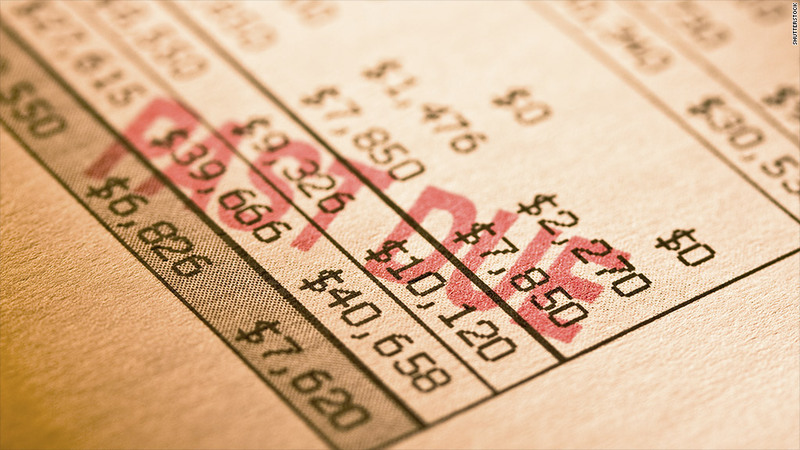 The modification clause allows for flexibility among contracts. A modification clause stipulates the conditions for mutually agreed upon changes or alterations made to an existing contract. A contract modification may introduce or cancel specifications or terms of an existing contract, while leaving its overall purpose and effect intact. Contract modification may sometimes be referred to as a contract amendment. Put your modification clause in writing. An oral modification is difficult to enforce and is completely unenforceable if the contract specifies that modifications must be in writing. This will help avoid any conflict that may arise in the future because the agreement will not be binding unless it is in writing and signed by all parties. When constructing a modification clause it is crucial that you include the proper legal names of the parties participating in the contract so it is clear who is responsible for performing the obligations under the agreement. This is what will protect you if something were to go wrong. If a business is organized as an LLC or a corporation, then identify it by its correct legal name, including the Inc. or LLC suffix. Do not record the parties by the names of the individual people who are signing the agreement for the business. It is important to note and understand that a modification clause can prevent you from being at risk. 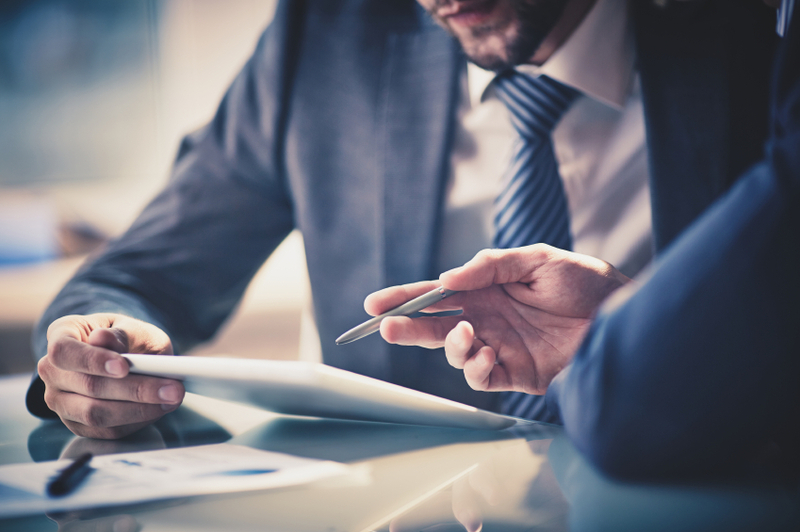 In order to fully understand what is at stake when negotiating these clauses, it is recommended to seek advice from experienced legal counsel when drafting a contract.